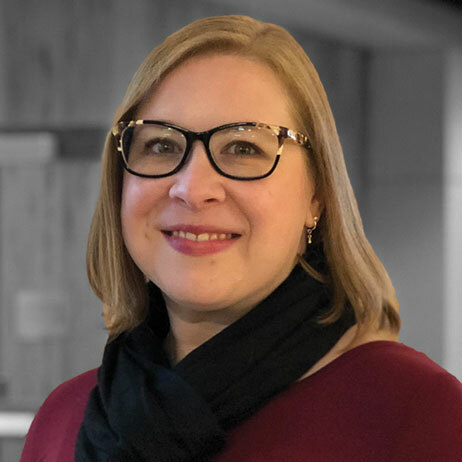 Michelle Rosemond is a scholar and practitioner with over 15 years of direct contact hours with students from both student and academic affairs roles. As an innovative scholar, practitioner and leader, she brings a progressive approach using multiple diagnostics tools to improve systems and services for my students. Her discoveries have created the opportunities to engage faculty, staff, and students; and extensive experience in higher education administration includes research and practice in organizational culture, human resources, and student development. With this paradigm, Michelle translate key knowledge into critical information for effective cross-functional collaborations between student and academic affairs. The effective collaborations with my colleagues have resulted in higher levels of student success especially within the matrix of complex higher education organizations. When, not at work, Michelle spins, takes Pilates and cooks Haitian Creole food. Erin is a Houston native who’s lived in South Bend since 2007. 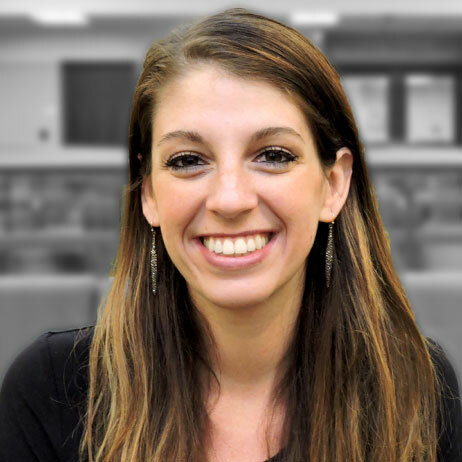 As a graduate from IU South Bend’s School of Education, and current graduate student in IU South Bend’s Counseling and Human Services program, studying Mental Health Counseling, Erin is a proud Titan. 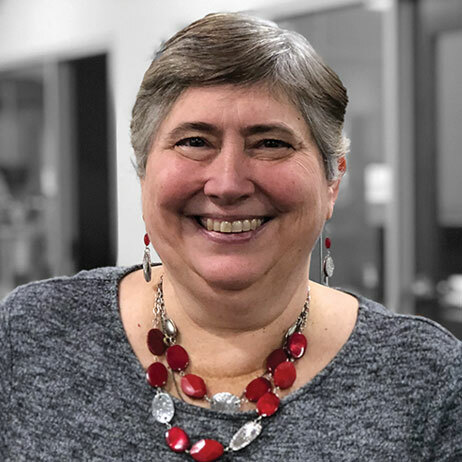 She has worked at the Titan Success Center since the office opened in 2015, and previously worked as an English teacher in South Bend middle and high schools and for TRiO’s Summer Academy–she finds teenagers hilarious. In her free time, Erin is a homebody who revels in reading horror and thriller novels, creating silly cross-stitches, and hanging out with family. She loves to travel to new cities to explore and people-watch. Serving as an Academic Success Coach allows Erin to continue her mission to help students succeed and reach their academic goals. Originally from the greater Philadelphia area, Steve likes cheesesteaks, Wawa, and The Office. He attended Hamilton College in upstate New York (i.e. not Manhattan) where he majored in sociology. Although he loves the East Coast, he does not miss the traffic. Steve recently became a Hoosier after completing his master’s degree in Higher Education and Student Affairs at Iowa State University. 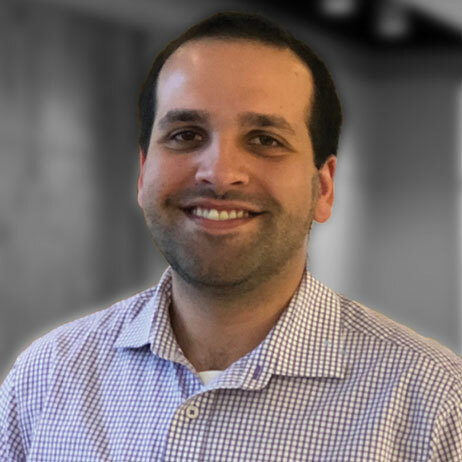 At Iowa State, he worked in the Veterans Center where he focused on building community among the military-affiliated population and supporting students who were navigating obstacles impeding their academic and personal success. On the weekends, he enjoys exploring South Bend and the St. Joseph River with his significant other and their puppy, Winston. If he’s not at IU South Bend, you can find him binge watching shows on Hulu, playing mini golf, or at a local dog park—Winston is spoiled. Working in the Titan Success Center, Steve enjoys helping students problem-solve and develop the skills, tools, and motivation needed to achieve their vision of success! Jessica grew up in Warsaw, Indiana–a quintessential Midwest town located 50 miles southeast of South Bend, Indiana. In 2017, she graduated with distinction with a Bachelor of Arts in History from Purdue University Fort Wayne where she was also awarded “Most Promising Scholar” by the Department of History at the 2017 College of Arts and Sciences Honors Banquet. After graduation, Jessica accepted a position at Indiana University South Bend within the Office of Academic Affairs where she began working with a number of programs and high impact university initiatives. It was during that time she developed a passion for working directly with students and helping them make the most out of their college experience. In spring 2018, she was finalist for the “Administrator of the Year” award at the SGA/Student Life Award Ceremony. When Jessica is not on campus, she takes pleasure in raising her two children and watching them learn and grow together. She also relishes in spending time with family, riding tandem, reading novels, and traveling outside of the United States. As an Academic Success Coach with the Titan Success Center, Jessica is delighted to continue working with students, empowering them to become engaged, cultivating persistence, and helping them reach their highest potential. Araceli was born and raised in California. She moved to Indiana after finishing her Bachelor’s degree in Rehabilitation Services in the School of Education at California State University, Los Angeles. Araceli has helped students be successful since she was a student worker in high school. From 2004 to 2006, she was an English Level Collaborator at Goshen High School (GHS), and then from 2006 to 2015, she was the GHS English Language Learner Advisor. In this capacity, she worked with students of different nationalities and cultures. Araceli firmly believes that education is the key to success and in spring 2018 she completed a Master’s in Social Work at IU South Bend. In her free time, Araceli likes to spend time with her spouse and two children, Naomi and Victor. She also enjoys reading and traveling to California and Mexico to visit family. As an Academic Success Coach with the Titan Success Center, Araceli is excited to continue her work with students and is ready to help them reach their goals of earning bachelor’s degree at IU South Bend. Cynthia Murphy, or Sra. Cynthia as her students know her, is a native Hoosier who graduated from Northwood High School and went on to attend Indiana University Bloomington (IUB) in 1980. At IUB, she participated in the Indiana/California Overseas Study Program where she lived with a host family in Lima, Peru South American for a year. This experience led her to later graduate with a Bachelor of Arts Degree, with a major in Social Work, from Goshen College in 1991. She also earned a Bachelor of General Studies with a Paralegal Certificate from Indiana University South Bend (IU South Bend) in May 2012 and (primero Díos) hopes to complete her unfinished Master’s degree when she retires! 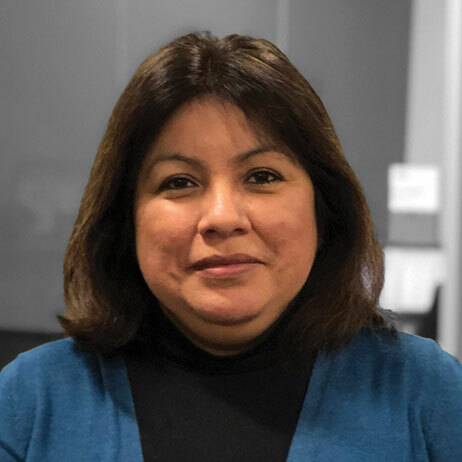 In her fifteen years at IU South Bend, she has worked as the Recruitment/Retention Counselor for Latino students and their families for the former Making the Academic Connection Office and, in her current position, as an Academic Success Coach with the Titan Success Center. At IU South Bend, she travelled with students to Costa Rica and Belize and is a passionate advocate of study abroad experiences. Cynthia is fluent in Spanish and especially enjoys her role as staff advisor to the Latino Student Union. In addition to her students, who are her “familia”, she is also a proud mom to daughters Megan, Chelsey, and abuelita to two grandchildren, Claire and Liam. 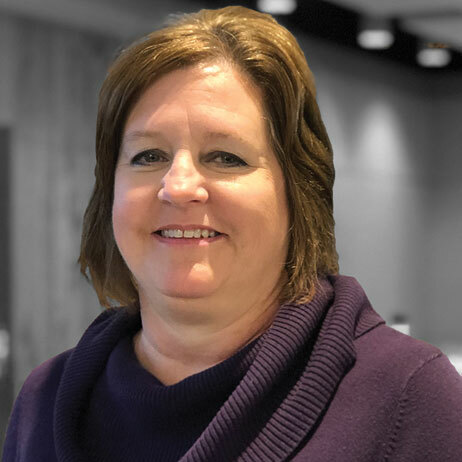 Lori began working for IU South Bend in 2017 and currently works in the Titan Success Center as an Administrative Assistant. She is dedicated to working alongside and supporting the Academic Success Coaches with the shared commitment in providing students the help and guidance they need. Outside of work, Lori enjoys traveling, going to concerts, attending sporting events and especially spending time with her family. Lori is excited to work with and provide support to her colleagues and learn new and different processes and information. She looks forward to greeting the students and making them feel welcome at the Titan Success Center.